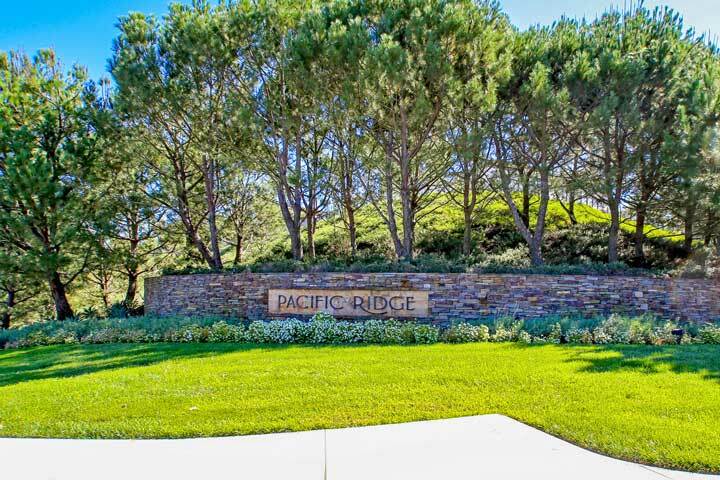 Cypress homes are located in the Pacific Ridge guard gated community in Newport Coast, California. This is a beautiful neighborhood filled with Spanish, Mediterranean and Tuscan architectural style homes that were built between 2003 to 2007. There is a variety of three to five bedroom floor plans that range in size from 2,918 to 4,779 square feet of living space. Select single family homes in this community will have Caynon, Mountain and Ocean Views. This is a great location that is within close proximity to Fashion Island, Pelican Hill Resort, the 73 Hwy and John Wayne Airport. 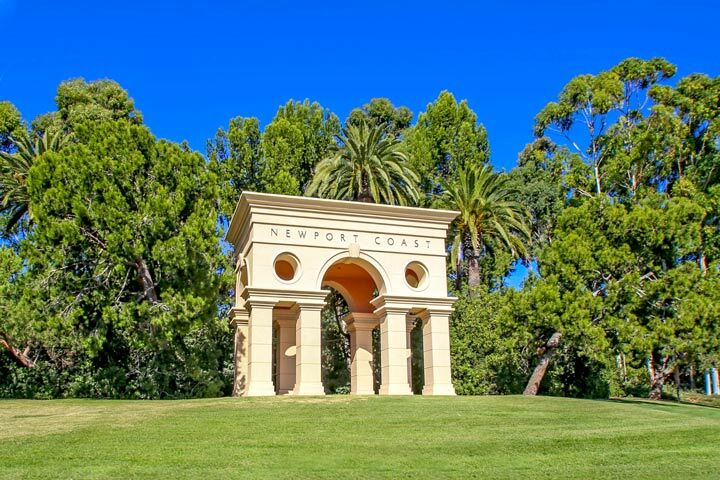 Below are the current Cypress homes for sale and for lease in Newport Coast. Please contact us at 888-990-7111 with questions regarding this community and any of the houses listed for sale here. The Cypress community is under a homeowners association with monthly dues required. The dues include the gated entrance, community pool, spa and barbecue area. There are lots of hiking and biking trails in the area with hills that overlook the Pacific Ocean. The homes are managed by Keystone Pacific who can be reached at 949-833-2600. Please contact them with any association questions.